Our Decorative Concrete Designs will light up any Room! We are equipped with the right tools and equipment to get your concrete project done the proper manner. Our flooring system provides homeowners and commercial businesses with durable Epoxy flooring that is easy to maintain and resistant to chemical stains and abrasions. Our Epoxy Garage Floors have different wide ranging warranty’s. We install floors that last a lifetime. Best Epoxy Flooring Company IN Tampa! Safety– Epoxy floors are known to be durable and slip-resistant. This is essential for high-traffic areas prone to spills, slips, and falls. Design– The seamless design of epoxy floors compared to tiles is one of its attractive features. It is resistant to welds, grout lines, and grooves where harmful bacteria can form. 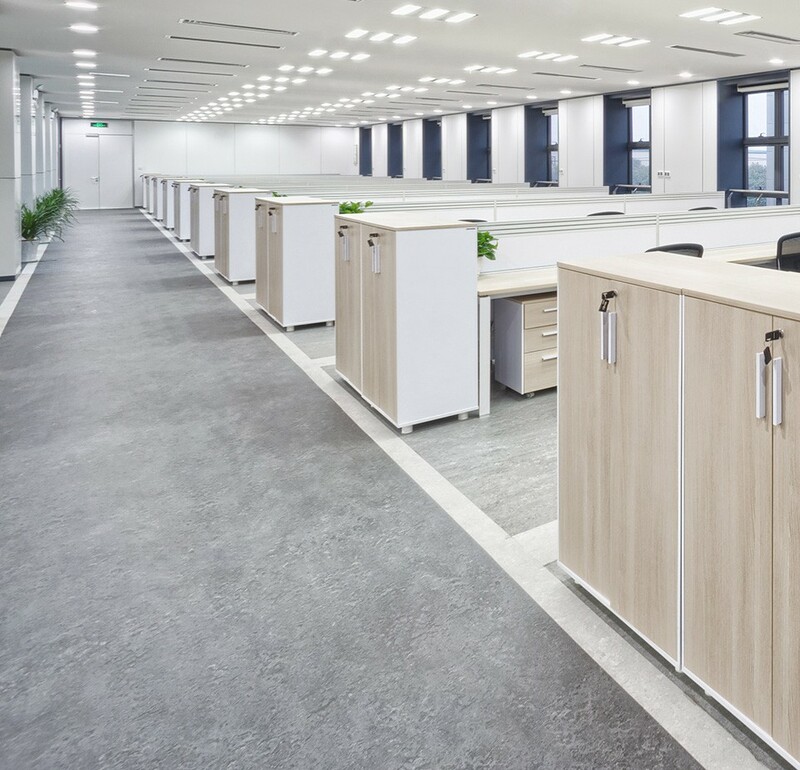 Aesthetics– Epoxy floors come with customized patterns, colors, and blends that make it an attractive option for commercial and industrial flooring. Florida Epoxy Pros are also skilled at embedding logos and markings that add to the character of your floors. Durability– Epoxy floors are resistant to harsh elements including chemicals. It is also impact-resistant and abrasion-resistant making it one of the best investments for long-lasting flooring solutions. This is most suitable for heavy-use areas where heavy machinery and equipment like trucks or dumbells can create problems. Sanitary– There are state-of-the-art materials that come with antimicrobial properties making epoxy floors suitable for healthcare and medical facilities. 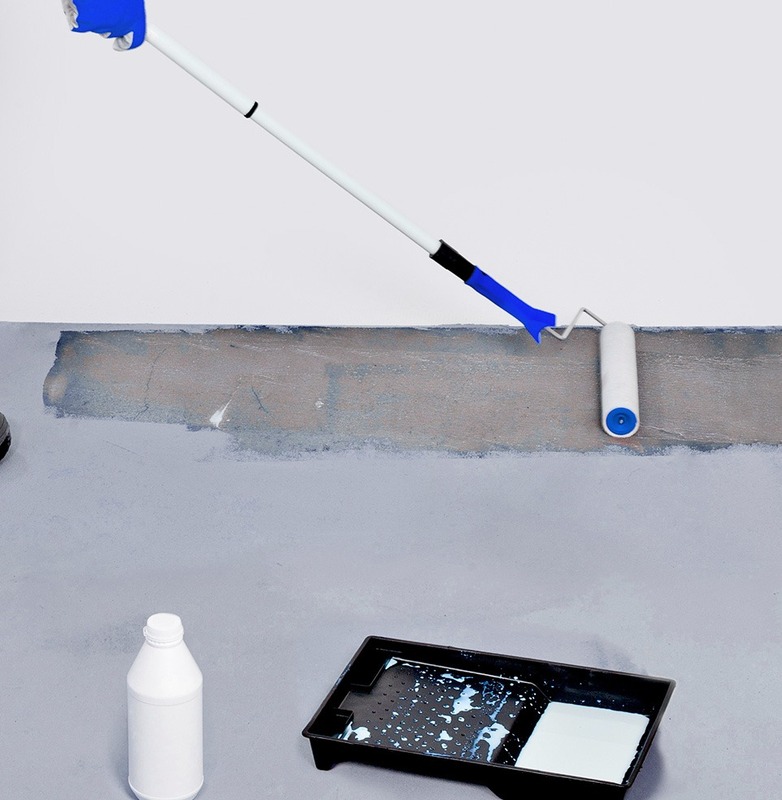 Easy Maintenance– Epoxy floors reduce the cost of maintenance and are easy-to-clean. With less possibility of cracks and abrasions, there will also be a lesser need for replacements. Florida Epoxy Pros is committed to providing high-performing Polished Concrete solutions. Our flooring solutions are made to endure harsh impact, wear-and-tear, spills, sanitation threats, and heavy loads. We provide floor protection and floor coatings for high-performance floor systems in Tampa industries. Our flooring systems also ensure the safety of those who are going to use it from employees and customers to students and athletes. Expect our floor systems to withstand high foot and wheel traffic as well as harsh acids. We also guarantee that our floor systems will pass sanitation requirements. Rest assured that our team utilizes the best practices in every flooring project. Florida Epoxy Pros is a trusted stained concrete contractor. Read more to find out about different concrete slab staining options that we offer. The Florida Epoxy Pros team is certified, skilled, and experienced in modern techniques for beautifying concrete floors. This includes staining, painting, stenciling, engraving, and adding custom finishes. We provide floors with added protection that serve more than just functionality. 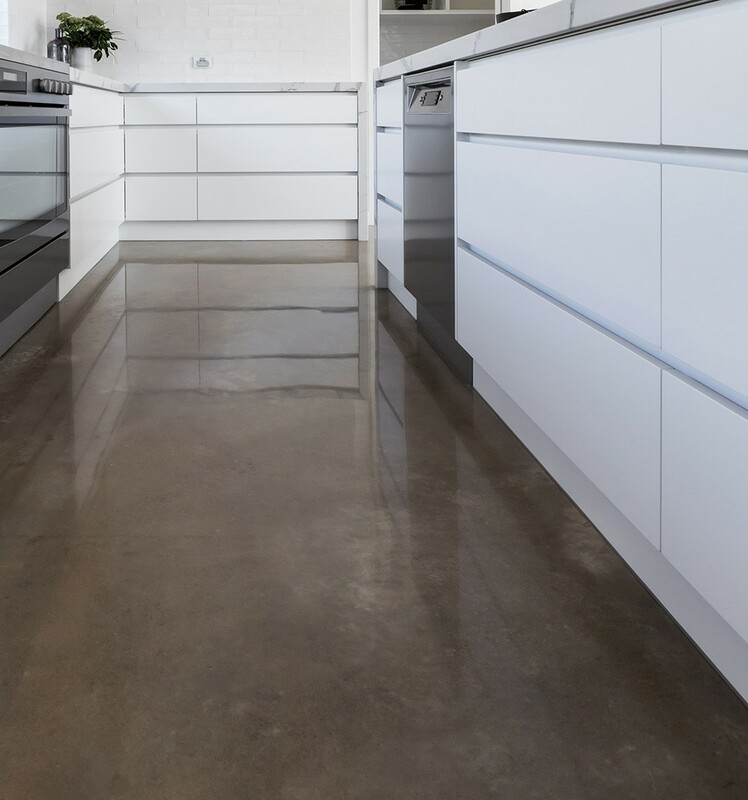 Our polished concrete floors have the aesthetics you can be proud of. 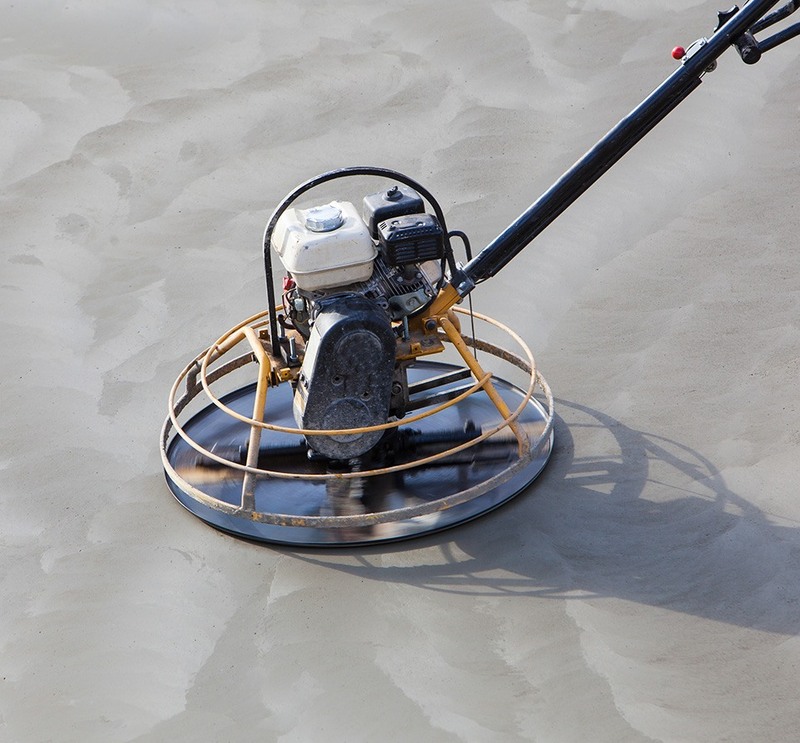 Our team also utilizes safe and sanitary practices when working on new and existing concrete slabs. We greatfully serve the areas of Tampa, Clearwater, Palm Harbor, St Petersburg and more.. Schedule an appointment with Florida Epoxy Floors for Epoxy Flooring Tampa and Polished Concrete Tampa solutions. You can reach us from 7 am to 7 pm. For inquiries, you may fill out the message form on our Contact Page and get the most practical floor installation that is well-worth the investment. Our working hours are Monday to Friday, 7 AM to 7 PM. We offer high-quality concrete and epoxy flooring installations using high-standard materials and equipment.